eyecare to the local community for over 20 years. the brentwood area and hold exclusive licenses. 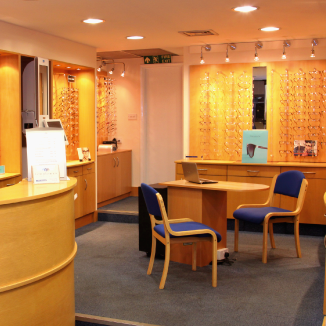 Templeman Opticians have been providing a personal approach to eye care for more than 20 years. Local, friendly and professional, we are proud of our reputation for clinical excellence. We understand that everyone’s eye care needs are different, that’s why we offer a completely tailor made service for all our patients. We take the time to get to know you and find out how we can help. Come in for a friendly chat with one of our knowledgeable eye care experts to talk through what you need. With our state of the art digital imaging equipment, we are able to screen your eyes to detect signs of disease like glaucoma and cataracts in their earliest stages. With our specialised ophthalmic equipment we are even able to examine children as young as two to detect for signs of squint and refractive errors. And our specially trained staff are great at putting toddlers and parents at their ease. We are pretty good with older kids too. All children under the age of 16 and anyone upto the age of 18 in full time education are entitled to a free eye examination. Regular check ups will help ensure the healthy development of their eyesight throughout their school years, so give us a call today to book an appointment. If you are looking for an opticians that will take good care of the whole family’s eyesight, pop in for a chat, we would love to help. We think everyone deserves great eye care. That’s why we continually invest in the latest ophthalmic technology so we can offer the very best eye test available. That’s why we only use the world’s leading lenses in all our prescription glasses. It’s also why we take longer than most over your first appointment. We are local, knowledgeable and experienced, but most of all we are a friendly bunch, so give us a call today and put us to the test. 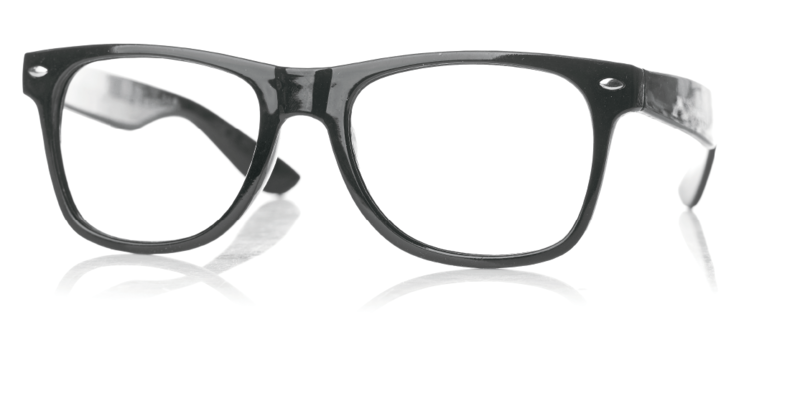 At Templeman we understand just how important it is to find that pair of glasses that really suit you. We believe that starts with choice. That’s why we stock the largest selection of designer frames in the Brentwood area and hold exclusive licenses for Chanel, Chopard, Cartier and Tiffany along with a large selection of, Prada, Lindberg, Oliver Peoples, Giorgio Armani, Rayban and Oakley. But don’t worry, our experts are always on hand to help you choose your perfect frames if you have trouble deciding. Protect your eyes and look cool in the sun with a pair of our designer sunglasses. With over 100 pairs in stock all year round you will never be short of choice. We also have access to exclusive, seasonal limited edition collections from some of the world’s leading fashion houses so you’re bound to find you’re perfect pair. All our sunglasses are ready to wear and can be quickly converted to prescription if needed. We can also help with corrective sports eyewear, just talk to one of our eyecare experts today. At Templeman we like to offer a more personal service. We take the time to get to know you and find out exactly what you need. That’s why we will never rush your appointment. 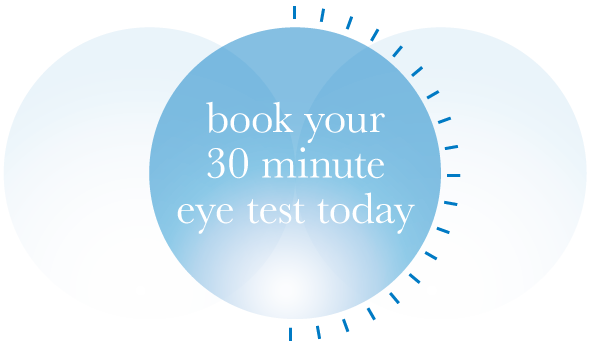 Use the form below to book your initial 30 minute consultation, or give us a call and come in for a friendly chat with one of our eyecare experts. Everyone knows how important it is to take good care of your eyesight. That’s why you need to have total confidence in your opticians. Our knowledgeable and highly skilled staff have over 20 years of experience helping and advising local people. 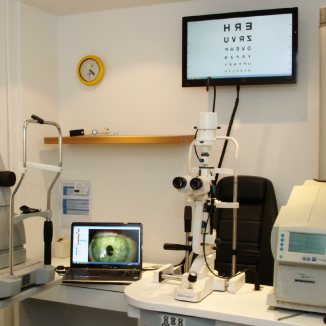 Through our state of the art digital imaging equipment we are able to offer you a thorough eye test that can pick up on even the slightest changes to your eyesight. From advice on the right kind of contact lenses to help choosing the perfect set of designer frames, Templeman are here to support you with all of your eyecare needs. Give us a call today and have a chat with one of our experts. We are always happy to help. 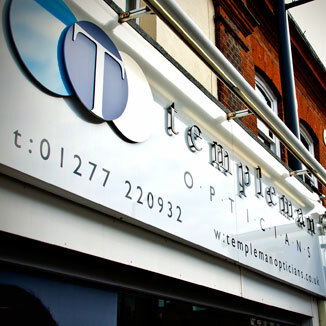 After having several unimpressive visits to local High Street opticians, it was with great pleasure that I happened to come across Templemen Opticians. I had the most thorough eye exam by the optician there Neel Patel and was prescribed reading glasses, I was helped to choose frames and lenses by the optician James, I could not have been more pleased. Excellent, personal service from the moment I first called. Very skilled in dealing with children - my son's glasses are funky and fit perfectly. Expert advice that you won't find in some of the well known chains. I have been a customer to most of the main high street opticians throughout my life but none compare to the friendly and professional service on offer at templeman. Neil and James run a truly first class service where nothing is to much trouble. 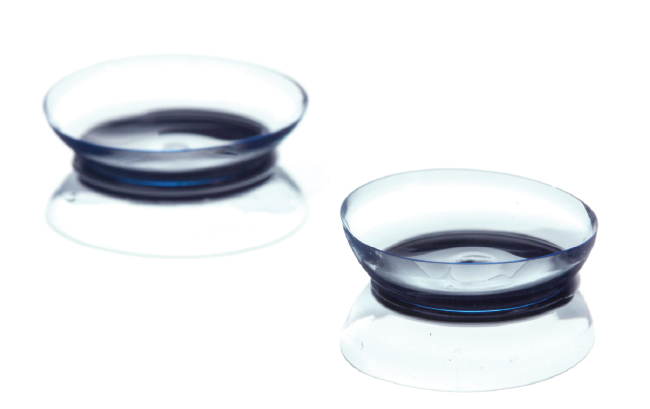 There is a wide choice of frames and contact lenses available to suit all budgets and ages. Everyone receives the same high level of service no matter what their needs. 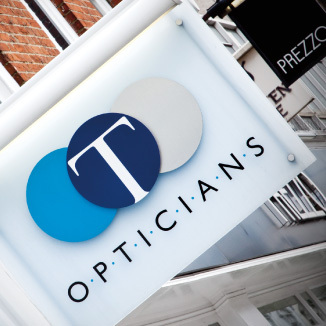 If your live within reach of Brentwood and are looking to find an optician offering a friendly and personal service, look no further then Templeman. James B of Romford. Templeman's Opticians have offered my family an excellent personal service for many years - when my daughter's glasses were lost in the sand in Dubai - a new pair were ready and waiting on our return! Brilliant! I have been attending Templemans for many years and have always been very happy with their level of service and care, and would recommend them to anyone. Templemans offer a very friendly, professional and reliable service to the customer. I would highly recommend Templeman Opticians. Great service, friendly. Best glasses I have ever had. Would not go anywhere else. Thank you. I have been going to Templeman Opticians since 2005 and is one of the few genuine family businesses where the customers always come first. They are not satisfied until you are. Whenever I visit Templeman Opticians, to put it simply, nothing is ever too much trouble. and we will be sure to get back to you as soon as possible. What do you wish to cover during the appointment? Copyright © Templeman Opticians 2014. All rights reserved.